This weeks Featured Customer is Lucía Patisserie. 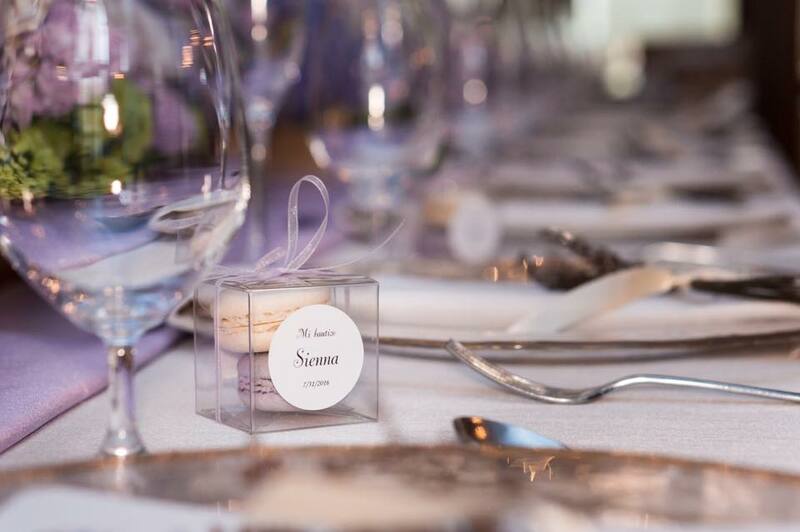 We spoke with Lucía Merino Casablanca about her incredible pastry company and what she uses to package her delectable macarons. I attended Culinary School at Johnson & Wales University in Miami, and interned at the Ritz Carlton Key Biscayne under Master Pastry Chef Frederic Monet, and continued working there for 3 years. After 3 years at the Ritz, I decided to move to Spain to refine my culinary skills. While visiting Puerto Rico before leaving to Spain, Johan and I started dating and left for Spain together, where I worked in Madrid and Barcelona. During our time in Spain, we traveled around Europe obtaining inspiration and ideas. 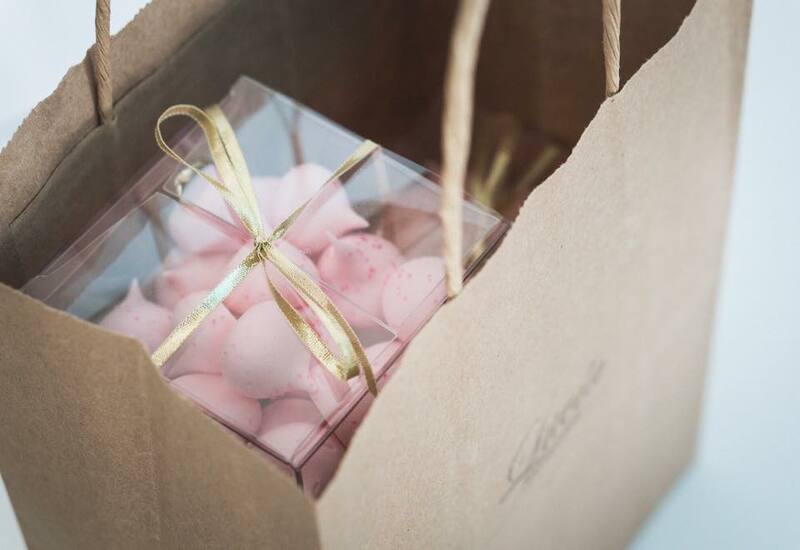 That’s when we began envisioning our dream of running our own pastry shop.By 2012, we moved back to Miami, forming part of the opening team for the St. Regis Resort at Bal Harbour. I worked as the resort's Pastry Kitchen Supervisor and Johan worked front and back of the house at Jean George Restaurant. Later I joined the kitchen at the Fontainebleau Hotel at Miami Beach. Two years later, we moved to Dallas. I worked as Pastry Chef for Oak Restaurant. I was shortly nominated for Best Pastry Chef in Dallas and my french macarons were nominated for Best Dessert in Dallas. 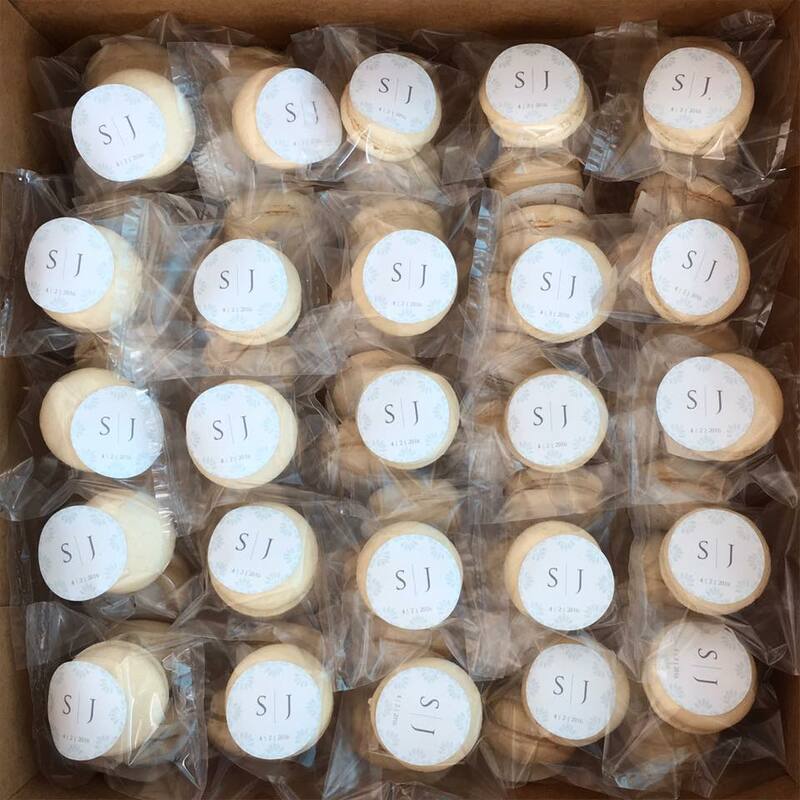 After one year in Dallas, Johan and I built an online French macaron shop, Sucre Sucré by Lucía. 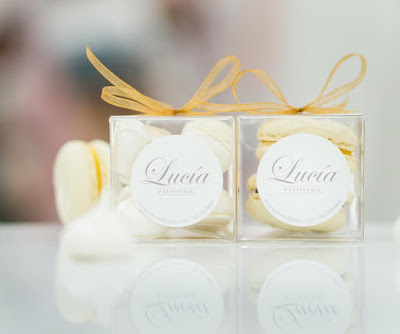 And one year later, we moved back to Puerto Rico and began working on Lucía Patisserie. Our products are traditional and innovative desserts. Our passion and taste is reflected in everything we do, from decadent tarts to our popular birthday cakes. We try to use local ingredients as much as possible to support our island while taking advantage of the fresh local tropical flavors. Using the best kind of chocolates and ingredients, applying all the knowledge and love we have to each product is what makes our product unique. We use a lot of different boxes and bags. 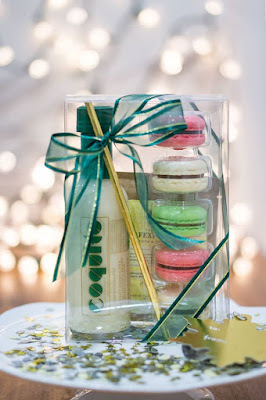 What we use the most are the Crystal Clear Macaron Boxes with the insert. The inserts are the perfect size and the fact that they are adjustable depending on the amount of French macarons you need is even better. 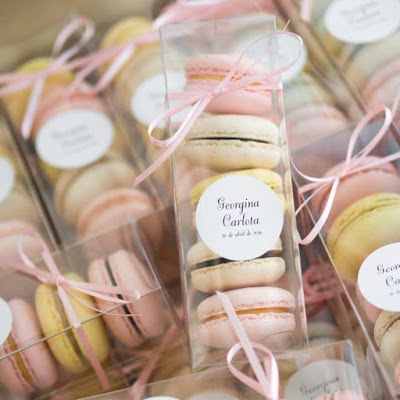 From 5 to 25 macarons, they help keep our macarons safe and intact. In our bakery “Lucía Patisserie” in San Juan, Puerto Rico. We’ve been working with ClearBags for a little over 2 years. They have definitely helped our product look better. Our products look clean, classy, and elegant in ClearBags packaging. Take measurements and call Clearbags for help on what packaging would be best for the measurements you need. The customer services is always so helpful and patient. They even send samples of the packaging before you place a huge order. That is a plus in our book, saves you time and money!